Again, a brilliant pick on every level from Obama. A woman who is not a millionaire, billionaire as most justices are prior to sitting on the bench. She brings a reality to it all, especially with a bench of majority white men. If U.S. Appellate Court Judge Sonia Sotomayor is confirmed as the Supreme Court’s newest justice, she would be among its poorest. Her personal financial disclosure form filed last year puts her sum total of investments at the end 2007 from $50,001 to $115,000. She reported only two assets: a checking account and a savings account — both at Citibank. The form does not require disclosure of the value of a judge’s personal residence. But New York City records show that Sotomayor owns a Greenwich Village condo that she bought in 1998 for $360,000. 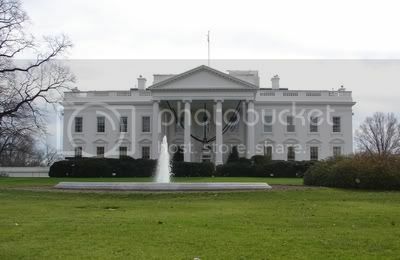 It's now worth about $1.4 million, according to Zillow.com. And city records indicate two outstanding mortgages totaling $450,000. Papers submitted in connection with her nomination to the 2nd Circuit Court of Appeals in 1997 say she was earning $1,100 a month in rent on a co-op apartment that she owned in Brooklyn. As recently as 2004, she reported less than $30,000 in her two bank accounts. was a breeze. “When you don’t have money, it’s easy. There isn't anything there to report,” she was quoted as saying. Sotomayor is divorced and has no children. She now earns $184,500 a year as a federal appeals court judge. As an associate justice on the Supreme Court, she would make $213,900. Both salaries went up 2.8 percent this year. 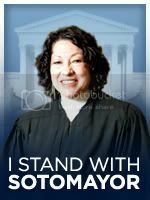 In 2007, Sotomayor supplemented her federal judicial salary with nearly $25,000 from teaching at the Columbia and New York University law schools. She has missed out on the escalation in salaries and profits at major law firms in the past two decades. She reported making about $150,000 in 1990, her last full year as a private lawyer in New York. She said she was due about $25,000 for her partnership interest in a small firm, Pavia & Harcourt.